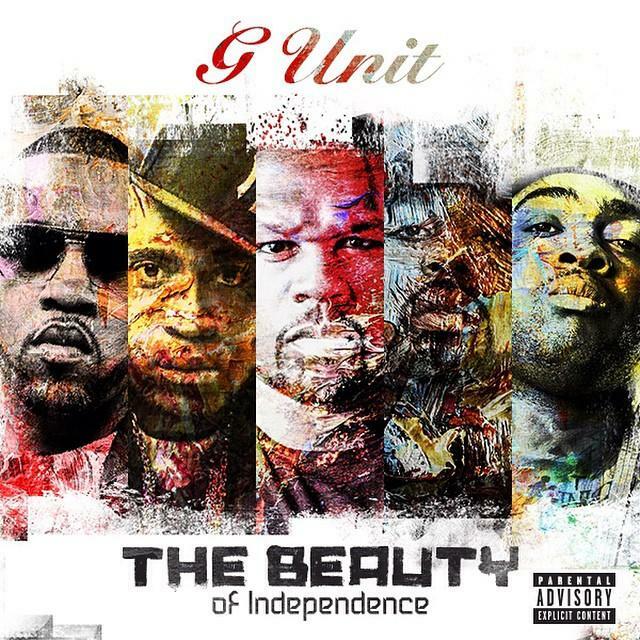 A highlight off G-Unit's new EP. Perhaps nothing displays The Beauty Of Independence better than the ability to release music how you want to, when you want to. Out to flex their newfound abilities, 50 and company returned today with a brand new six-track EP to hold fans over to their album drop later this year. "Changes," a highlight off of the new EP, features 50 addressing his broken relationship with Dre and Jimmy Iovine over headphones while the rest of the Unit spits about changes of their own. If you like this one, you owe it to yourself to check out the rest of the EP, available for purchase on iTunes now. Goddamn, all of this for selling headphones?